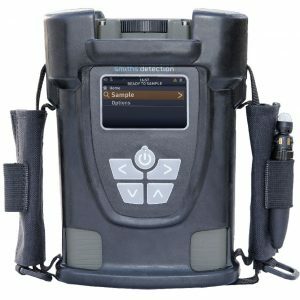 Working with Thermo Fisher Scientific, our EOD subject matter experts, and the U.S. government, FR has created a custom, handheld XRF (X-ray fluorescence) identifier optimized for EOD applications. 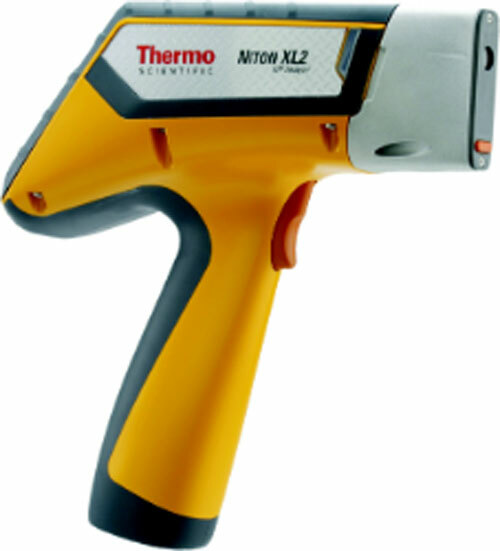 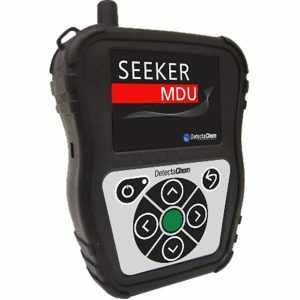 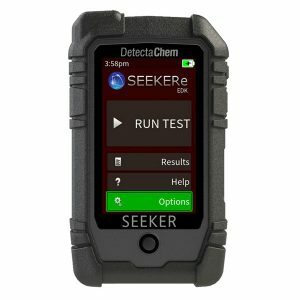 The system can quickly and accurately identify commonly found elements in explosives that are missed by handheld chemical explosives identifiers. 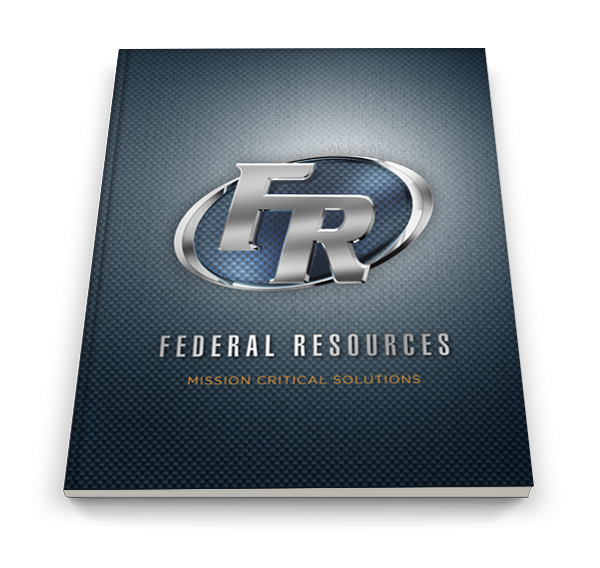 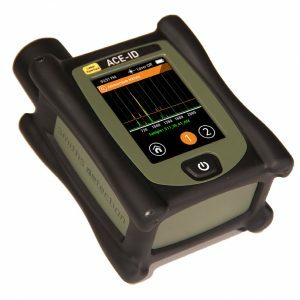 The “EOD Plus” version has the additional capability of identifying Mg, Al, and P.
Standard analytical range of up to 30 elements from sulfur to uranium.